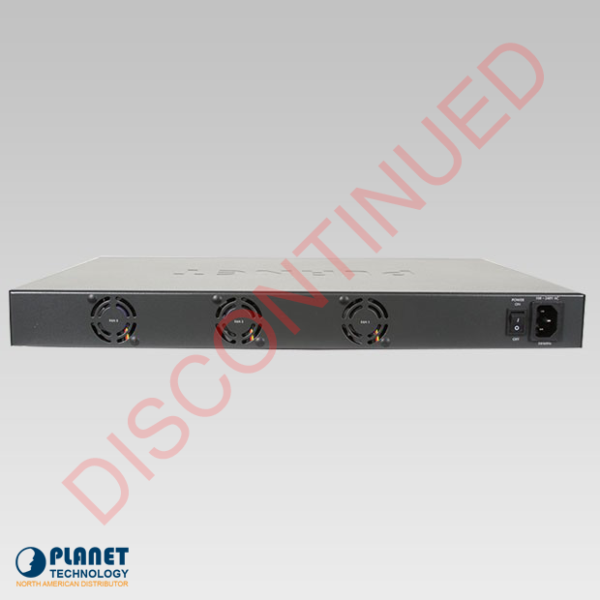 The FGSW-2620VMP4 features 24 Fast Ethernet ports and includes 2 Gigabit TP/SFP combo ports. The Gigabit TP/SFP combo ports can accept either 1000Base-T for 10/100/1000Mbps or 1000Base-SX/LX. The unit’s high-performing switch technology offers non-blocking switch fabric and wire-speed throughput up to 8.8Gbps. The FGSW-2620VMP4 offers a total PoE budget of 380 watts. PoE deployment saves cuts down on installation costs by eliminating the installation cost for electrical cabling. 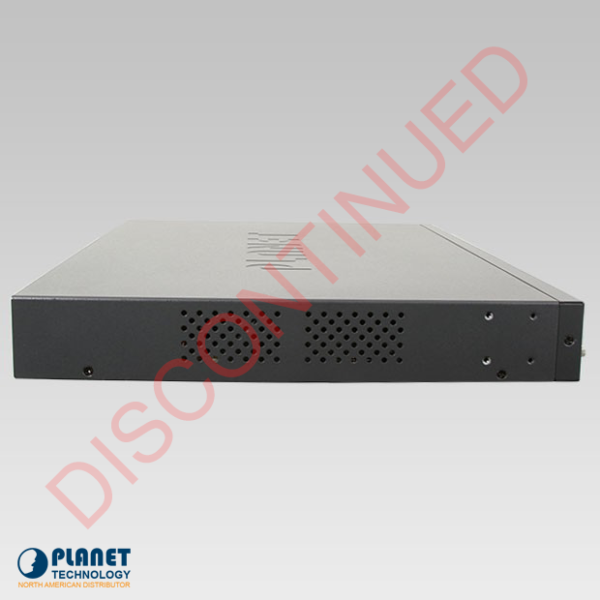 The FGSW-2620VMP4 allows networks to expand with the console and telnet command line interface and advanced WEB and SNMP management. It’s built-in Web-Based management makes the unit a great choice for platform-independent management and configuration. 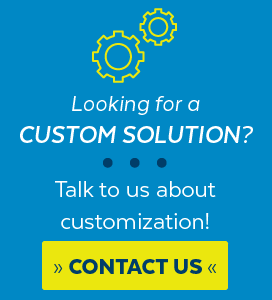 In addition, the unit supports SNMP and can be monitored simply through management software that is standard based. The unit can also be accessed through Telnet and the console port for Text-Based management. 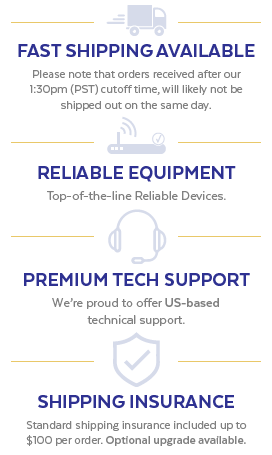 In addition, the unit makes security a priority by its support of SSL. 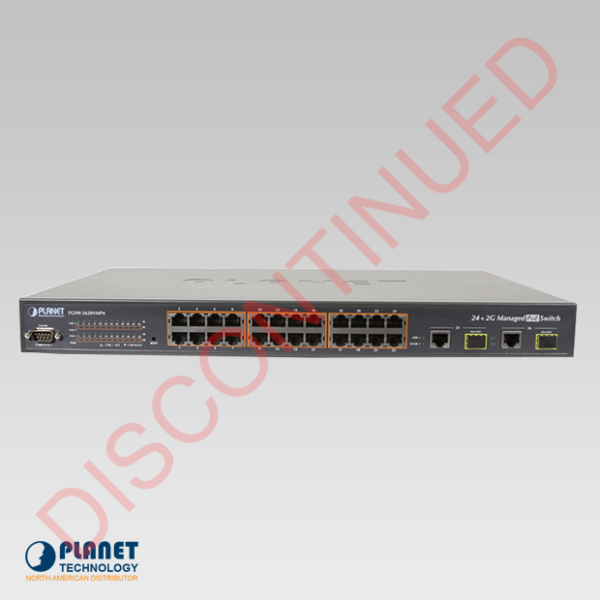 This switch can be programmed for the following functions: Port Mirroring, port speed configuration, IEEE 802.1Q VLAN, Port Link Aggregation and Q-in-Q VLAN, Rapid Spanning Tree and ACL security. Additionally, the firmware includes advanced features such as IGMP snooping, QoS (Quality of Service), broadcast storm and Bandwidth Control to enhance bandwidth utilization. 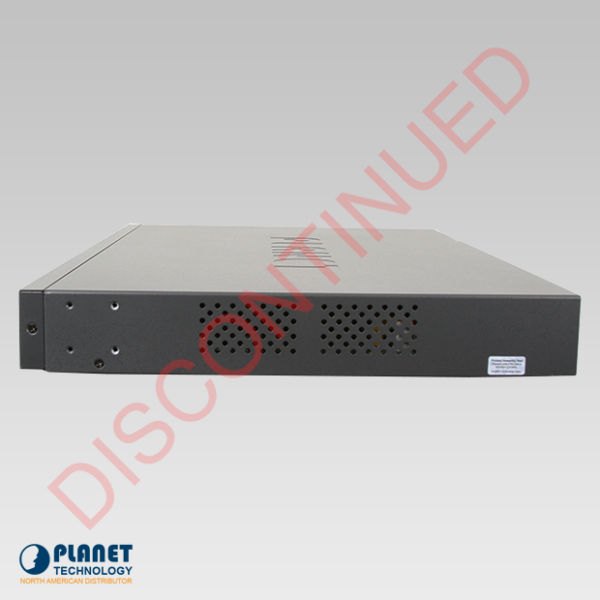 Advanced Security and Quality of Service The FGSW-2620VMP4 filters traffic with the Layer 3 and Layer 4 Access Control List (ACL). The unit offers protection through RADIUS and Port-Based 802.1x user and device authentication. In addition, the unit offers MAC filter, Static MAC, IP/MAC binding and Port Security to make networks even more secure. The FGSW-2620VMP4 makes traffic classification simple and has the ability to prioritize Layer 2 802.1p or Layer 3 IP DSCP traffic into four separate hardware queues.